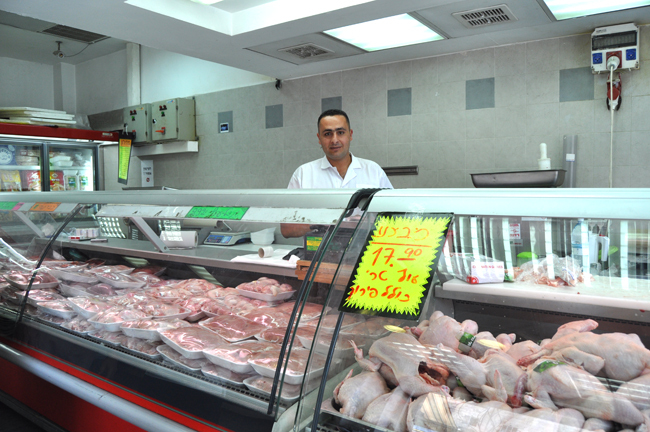 Haim Hamawi's father ran a vegetable store in the shuk; after his death, Haim and his brothers opened a butcher shop in its place. 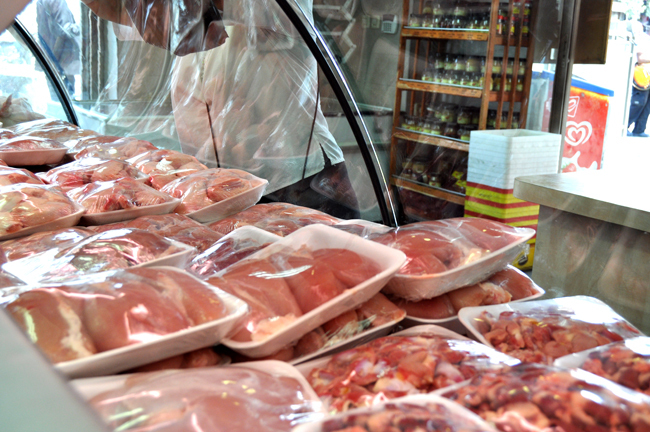 The Hamawi brothers were the first ones to bring frozen meat to the market; because it was much cheaper than fresh meat, they were very successful. 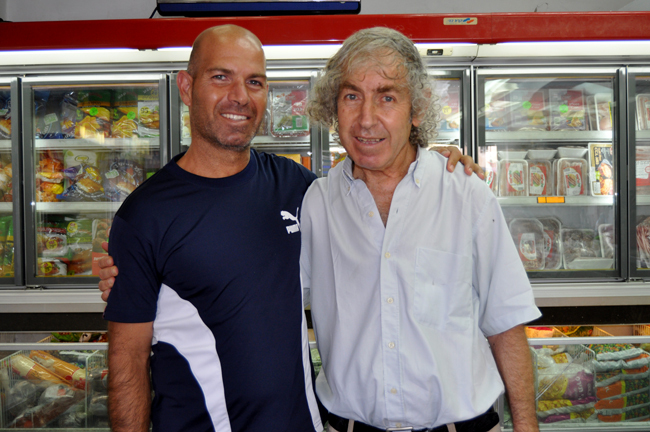 Native Jerusalemites have known the family for a very long time, which is one of the reasons the store has retained many of its regular clients, who swear by the shop’s reliability. 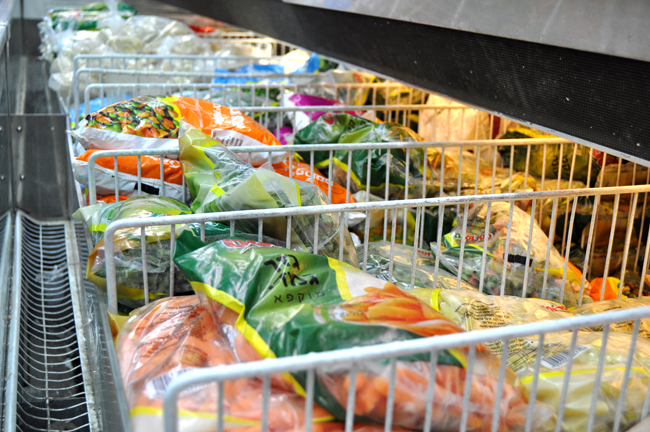 Come to the market and enjoy the special atmosphere.